The Cruise the Saint Lawrence Association (CSL) has announced that as part of its mission, it is devoting efforts to destination marketing and port of call development, including developing a new greeting policy. This policy will set out common standards of quality applying to all ports of call and all manner of cruise ship passenger greeting activities. 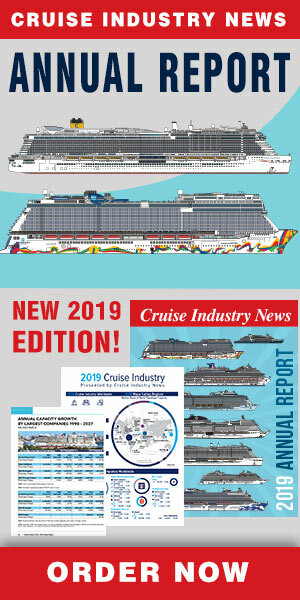 Scheduled to enter into force in the fall of 2013, the policy will cover all passenger-related activities whenever a cruise ship calls into port, the object being to maximize overall passenger experience. The new policy will also set out goals to be achieved in terms of facilities and services provided. A handbook is being prepared to accompany and facilitate implementation of the new policy. This handbook will include procedure sheets specific to each cruise ship greeting activity and is being designed as a tool certain to prove essential in facilitating stakeholder involvement in the planning and managing port of call activities. To further enhance passenger greeting services, CSL, in cooperation with member ports of call, has prepared a series of some twenty podcasts presenting Destination Saint Lawrence. 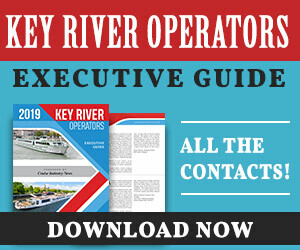 These clips will be made available by member ports of call in 2013 in a number of different forms, including conventional audio guides and smart phone applications. Content will be recorded in English and French, and will eventually be extended to include other languages, notably German. The CSL said that these new tools will enhance port of call performance in terms of passenger greeting services and will, to a certain extent, represent a seal of quality specific to Destination Saint Lawrence.